Custom scripting is a vital element of custom development in SharePoint Online. Scripting allows running custom scripts on SharePoint Online sites to achieve the desired result. It may be used to fetch the data from SharePoint or manipulate the DOM structure. A few features of it are turned off by default. Scripting capability is also one of those features. The custom script by default is disabled on the below sites. Mentioned below are a few scenarios which are impacted due to a disabled custom script. If custom scripting is turned off, it does not allow you to upload the below file types. The following site features are unavailable if the custom scripting is turned off. Follow the below procedure to turn custom scripting on. 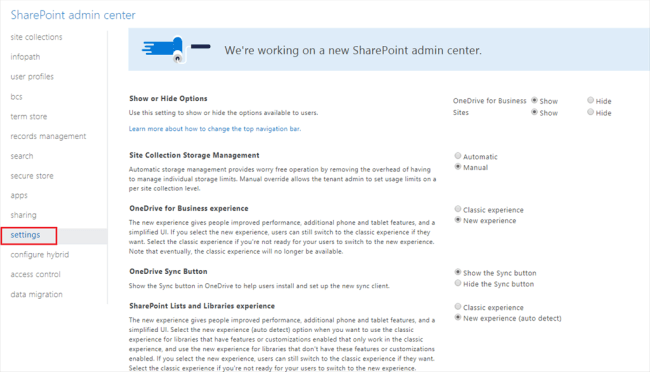 Open SharePoint Online Admin Center (https://[tenant]-admin.sharepoint.com). From the left menu, click settings. Check “Allow users to run custom scripts on personal sites and self-service created sites”. If it is not feasible to wait for 24 hours until the timer job runs to turn on the custom scripting, we can turn it on using PowerShell. Open SharePoint Online Management Shell. Enabling the custom scripts on SharePoint tenant helps the developers in inserting the script to address different business scenarios. However, we can no longer enforce the governance around what custom script can do and where the scripts can be added to SharePoint. Who has added the custom script? What code has been added as part of a custom script? Where the custom script has been added on SharePoint site? What can custom script do? The custom script runs in the context of the current logged in user. That means, the script can access everything that a user has access to. Script can also access the content across Office 365 services. Enabling custom script allows the developers to address business scenarios easily by inserting the scripts. However, it makes it very difficult to bring the governance. SharePoint Framework (SPFx) is a recommended way to implement the solutions that can work for both, classic and modern, SharePoint sites. 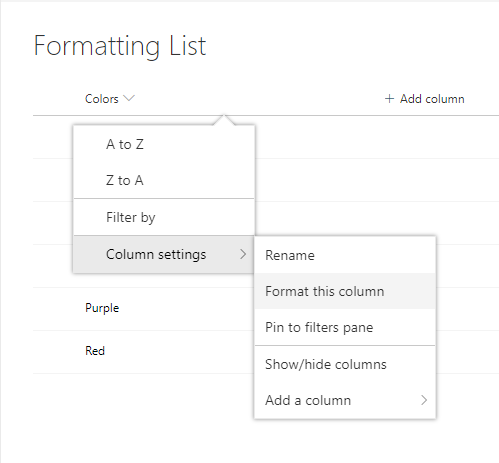 Today we will see how to add custom like and comment functionality in SharePoint custom pages. For that I have developed one common web part/txt file using JQuery and REST api. Currently SharePoint is providing likes and rating functionality for the list items. I tried to use this but this was not required so I tried to develop this custom functionality for SharePoint online pages. Now create one text file and add the below code into it and save that file. // This function is used to get all the comments from comments list for that particular page having type as comment. // This function is used to get all the likes from like list for that particular page. Create one web part page add your contents in to it. Add one more content editor web part -> edit web part -> give path of the txt file-> click on apply -> click on ok-> save the page -> publish it. After publishing the page you will see a comment box to add the comments and a like button to like the particular page. You can add the above code into any web part page using content editor and you will see the above functionality is working. In this post, I’m going to tell you how to create and configure the machine translation service for SharePoint 2013. 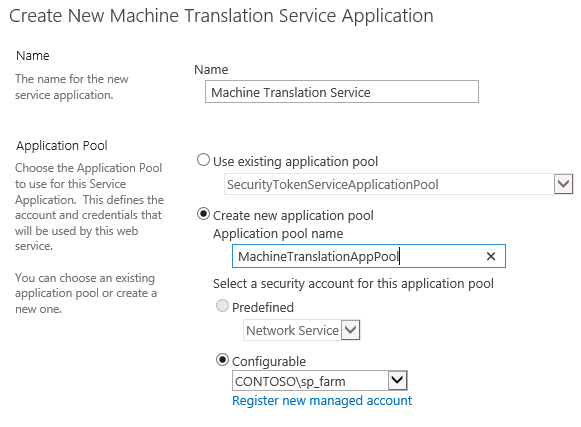 To create the multi-language feature of SharePoint 2013 using Machine Translation Service, you need to make the ‘Machine Translation Service’ up and running in your farm. 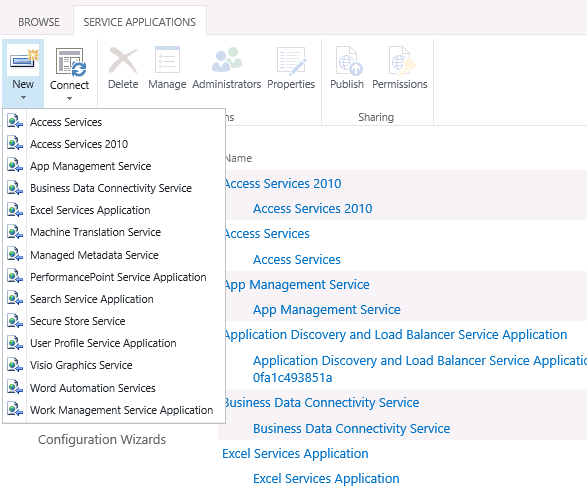 Open Central Administration, go to Application Management section, and choose Manage service applications. On the ribbon, choose New, and then choose Machine Translation Service. On the next page type a name for the service application and fill in the details as shown in the screens below. 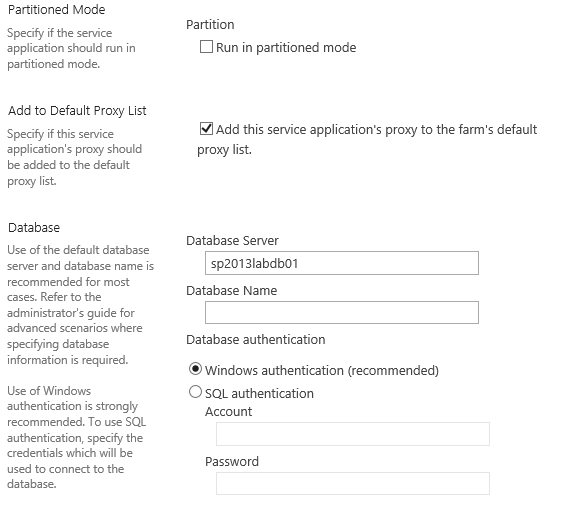 Select the check box near ‘Add this service application’s proxy to the farm’s default proxy list.’ and verify the database name, and click OK.
Click on the ‘Machine Translation Service’ we just created, under the ‘Manage Service Applications’ in Central Administration. In the Machine Translation Service Screen, there is a section called ‘Enabled File Extensions’. It depicts the file extension for which the translation is enabled. Uncheck the checkbox for the file extension for which you want to disable translation. Then, click on ‘OK’ Button. 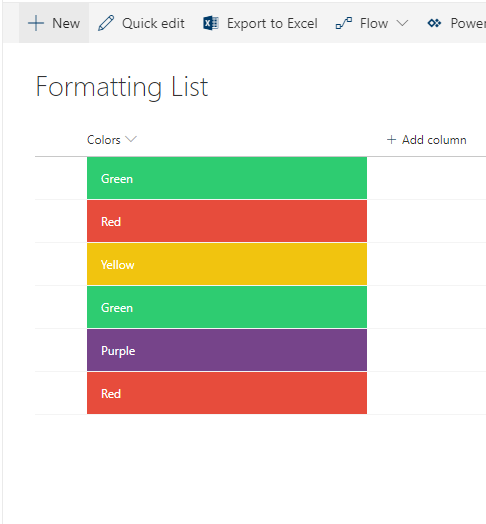 Here, we are going to see how to perform conditional formatting using JSON in a SharePoint online list. 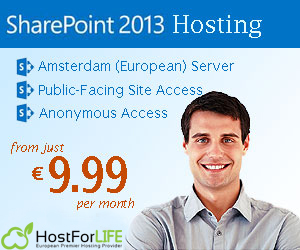 Nowadays, many people are seeking for a code to format the SharePoint list to make it more attractive to the end users. In this way, I just tried to format my list items with some color code and here is my code by which the background color will get changed based on the item values. 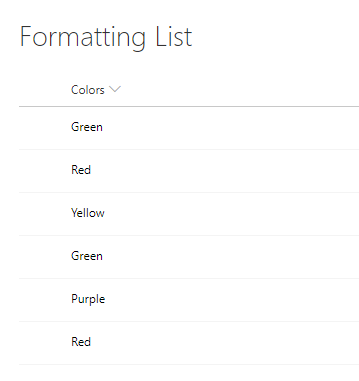 Here, I have created one list with one column called colors and I have entered some color name, so based on the color name, it will change the background color. Here is the JSON code to change the background color and text color as well. You can just copy and paste it. And the final view of the list would be like below. Sharing news among employees is a big challenge for any organization. The Intranet is a possible solution. Companies can develop digital intranet as a communication and collaboration tool with all the custom settings they prefer. But still, we can’t avoid news from SharePoint sites. Let’s see how to read the published SharePoint news through Rest API using SPFx. SharePoint is one of the most powerful tools in its search feature. It allows looking for the data across sites/tenants. The same concept is going to help us to read the promoted news from the SharePoint sites. There are already a lot of REST API URLs available to search data in SharePoint like people search and document search using specific id’s. Let’s jump into the implementation. Here the main key parameter to find the published news is with its promoted state. If the promoted state of a piece of news is set to 2 then that means the news will be published and available for everyone to read. Below is the URL to get the promoted news from a site. Don’t worry that you need to authenticate two different sites as SPFx takes care of it internally, that’s the beauty of SharePoint Framework apps. If the current user has permission over the entity he can play around with it, otherwise he can’t. Before going to the actual code sample, let me show you the expected error and solution for that. We might end up the with weird error Microsoft.SharePoint.Client.UnknownError. The same protocol will work fine in all other SharePoint API’s except Search API. So, it’s better to use OData v3.0 protocol in SharePoint Search API like the below code snippet. How to get the name of the Site in SharePoint Search Result? As we search the entire tenant for the news, how do we differentiate the news of different sites? Yes, we do get the Path/OriginalPath of the news page and we do have the site URL in that, but that’s not the efficient way to do it. In SharePoint, there is a default Managed Metadata property called “SiteTitle”, which will exactly give you the site name from which the news is from. I hope you have got to know about SharePoint news, and the search feature to crawl the published news. Follow my next blog to know about handling the SharePoint search result row limit. If you have any questions/issues about this article, please let me know in the comments. This article outlines how to get, add and remove users of a local administrator group on SharePoint servers using a PowerShell script. The script does the following functionality. Gets the local administrators of the machine. Adds a user to the local administrator of the machine (the user must enter the user details into the AddUsers.csv file and place it under the folder where the PowerShell script exists). Removes a user from the local administrator of the machine (the user must enter the user details into the RemoveUsers.csv file and place it under the folder where the PowerShell script exists). The following piece of code gets the users under the local administrator group of the machine. $output = $scriptbase + "\" + "ServerAdminDetails.csv"
The following piece of code helps to add the users to the local administrator group on the SharePoint servers. $ans = read-host "Do you want to add user $AdminMember to server $ServerName (y/n)? " The following piece of code helps to remove the users from the local administrator group on the SharePoint servers. $ans = read-host "Do you want to remove user $AdminMember from server $ServerName (y/n)? " $clearlogfolder = read-host "Do you want to clear the log folder (y/n)"
$global:timerServiceName = "SharePoint 2010 Timer"
$global:timerServiceInstanceName = "Microsoft SharePoint Foundation Timer"
$option = read-host "Enter the option "
$csvfile = $scriptbase + "\" + "AddUsers.csv"
$csvfile1 = $scriptbase + "\" + "RemoveUsers.csv"
Download and copy the script folder to the SharePoint server. Launch the SharePoint management shell. Navigate to the script path and execute the script.